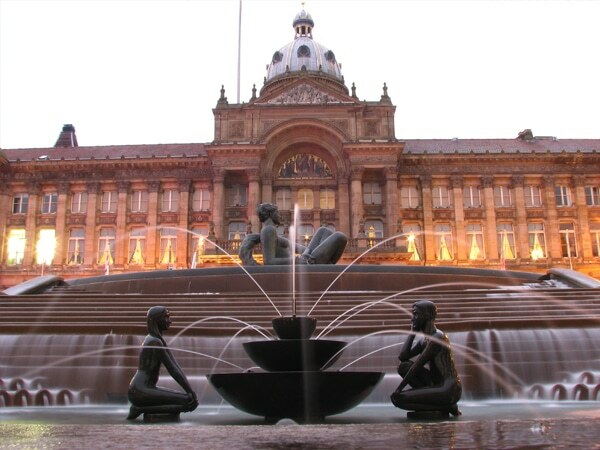 Great Britain’s second city is a vibrant cultural hub, steeped in hundreds of years of heritage and located 7 miles north of Solihull. Enjoy the buzz of the big city, with easily accessible bus & train links that can take you to experience the beating heart of England, in whichever way you choose. A huge variety of excellent eateries in various locations across the city centre, including Brindley Place, The Mailbox and The Arcadian. Vibrant night life to cater for all personal tastes, with popular bar scenes such as Broad Street, Brindley Place & The Colmore District as well as nightclubs like Snobs and Risa all of which guarantee a great night out. The world famous Bullring shopping centre offers an unparalleled retail experience with over 150 different shops to choose from, right in the heart of the city. 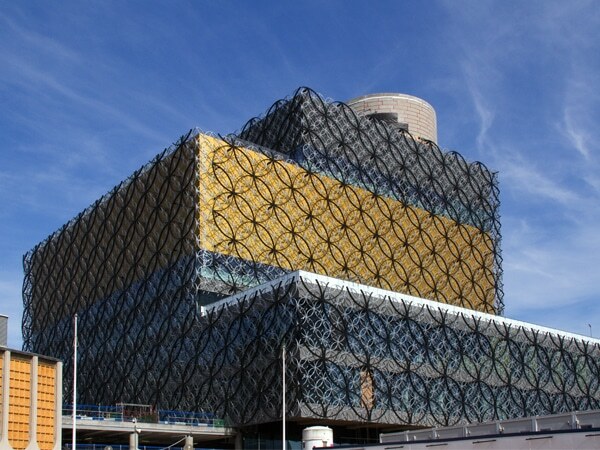 Arena Birmingham, O2 Academy, Genting Arena and nearby National Exhibition Centre (NEC) are renowned for globally popular entertainment, such as comedians, live bands, fashion and talent shows, amongst other national events. 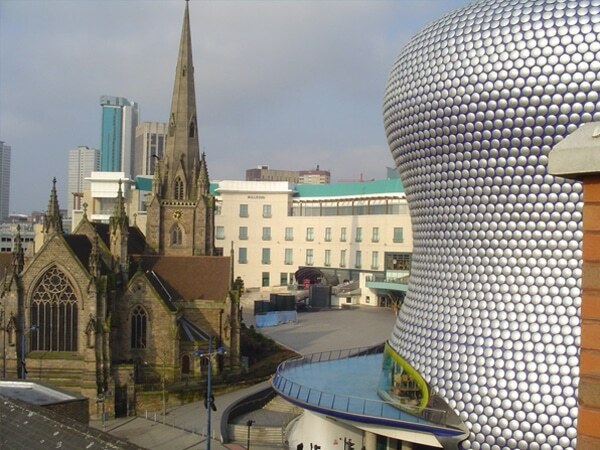 Great attractions well worth a visit at any time of the year, located in and around Birmingham, include Grand Central, the Sealife Centre, Alexandra Theatre, The Birmingham Hippodrome, Thinktank, Birmingham Museum, Custard Factory and Cadburys chocolate factory in nearby Bournville. 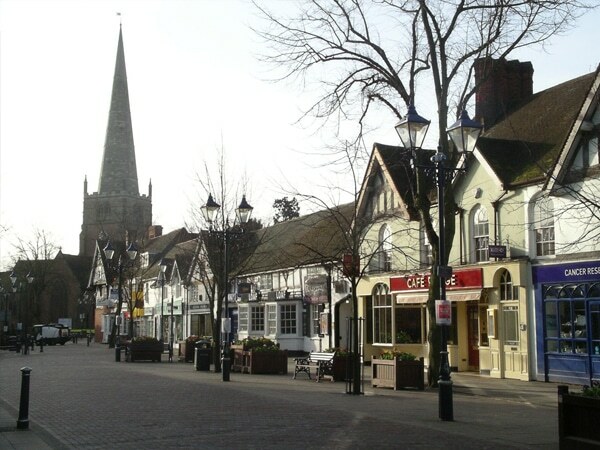 Solihull is a picturesque town of roughly 200,000 residents, located just south of Birmingham, and about a 10 minute walk from Solihull College & University Centre’s main Blossomfield Campus. 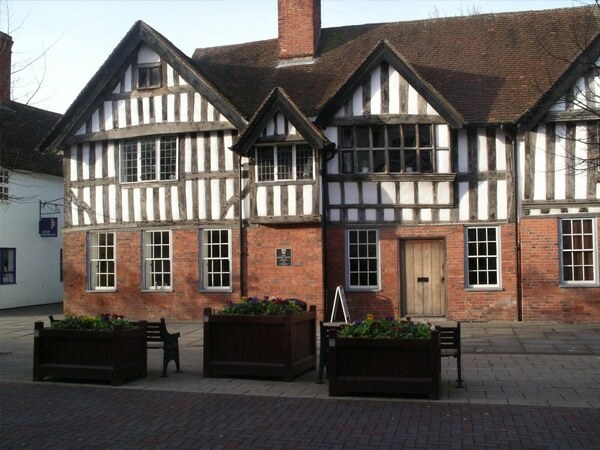 With a whole host of fantastic amenities and facilities, Solihull boasts a great mixture of work and leisure. Here are just some of the highlights. 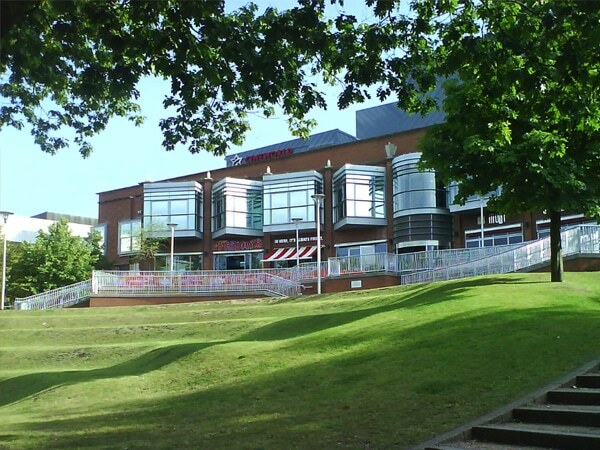 A vibrant town centre with an array of shops, both on the high street & within the famous Touchwood shopping centre, including fashion retailers, cafes, restaurants, electronics stores and a cinema. Excellent transport links, with Solihull railway station 10 minutes walk away from our Blossomfield Campus and direct transport links to Birmingham & London. Water Orton is the closest railway station to our Woodlands Campus, which is a 30 minute walk or short bus ride. Direct bus services around Solihull will also take you to Birmingham Airport & Railway Station, 15-20 minutes out of the town centre. The National Exhibition Centre (NEC) is also located here. Tudor Grange Leisure Centre is next door to Blossomfield Campus with a variety of sports & fitness facilities including a gym, swimming pool and squash courts. Bustling nightlife, with a generous selection of bars, pubs and nightclubs, all of which are open until late on weekends. Beautiful natural green areas and parks in close proximity to Solihull town centre, including Brueton Park, Tudor Grange Park and Hillfield Park.